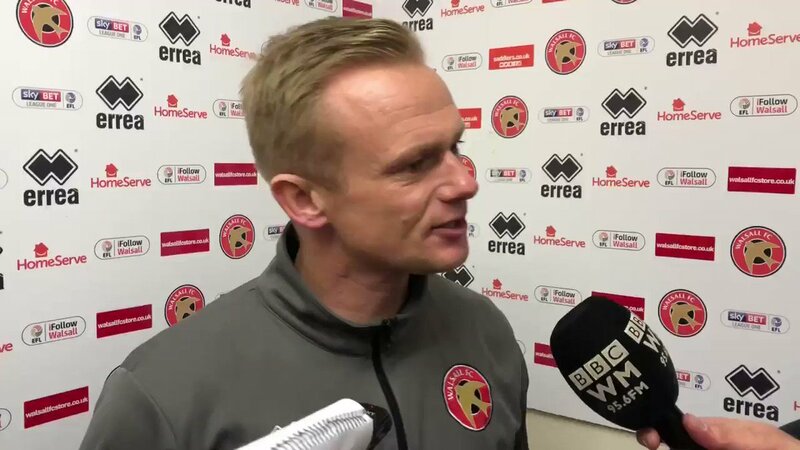 Dean Keates: "I Can't Defend That Performance"
The manager, who watched as his side conceded four unanswered goals - three during a dismal second-half - couldn't hide his frustration as he called upon his team to 'grow up' and begin to learn from their mistakes as he refused to defend their terrible awayday showing. 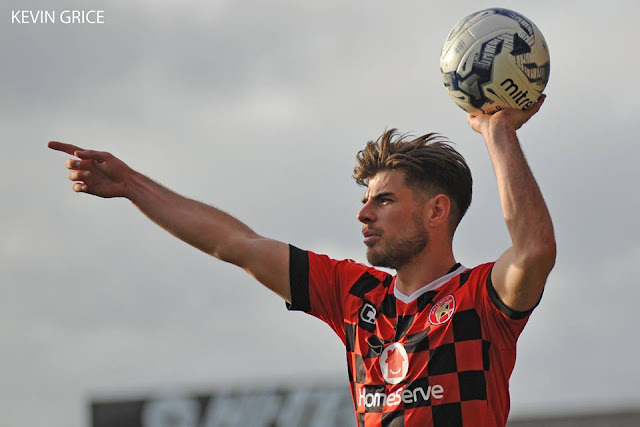 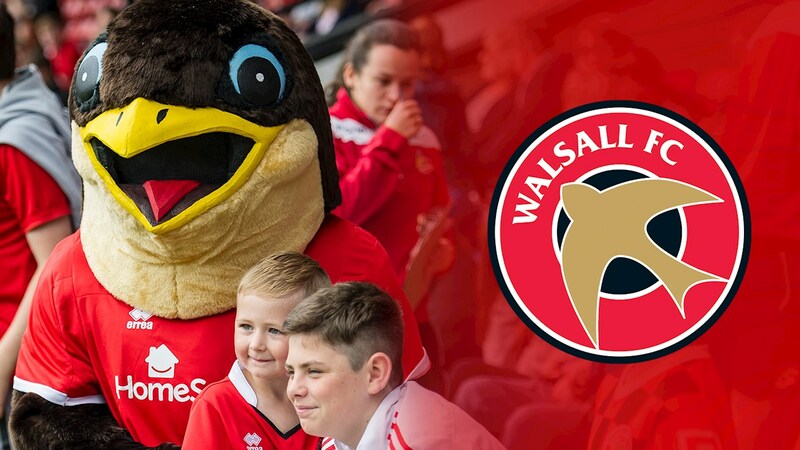 The Saddlers arrived at this afternoon's match in search of their third win in eight days having defeated Coventry City last weekend before knocking Sunderland out of the FA Cup on Tuesday evening. 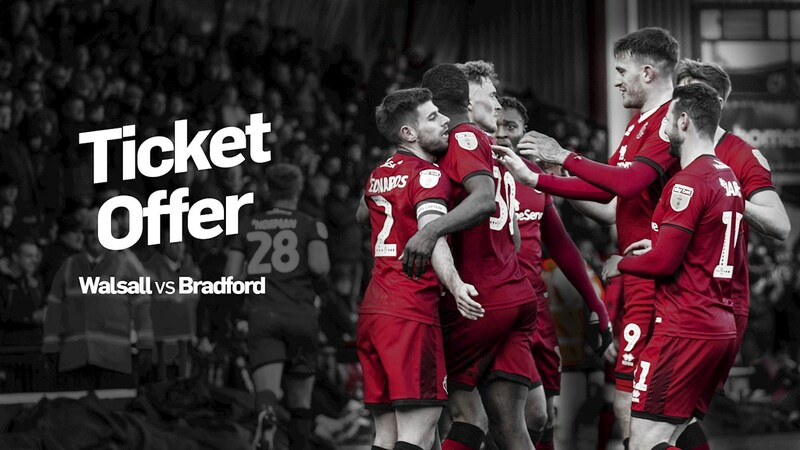 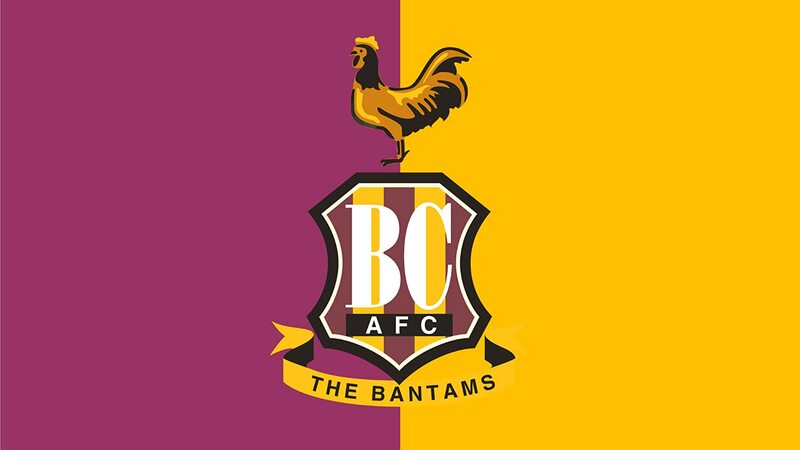 The 40-year-old, Walsall-born gaffer believes that the duo of victories, which saw both Luke Leahy and Liam Kinsella rise to the occasion - grabbing match winning goals, has gone a long way to boosting the confidence of his squad, and also given them something to build upon heading into the clash with the struggling Bantams.